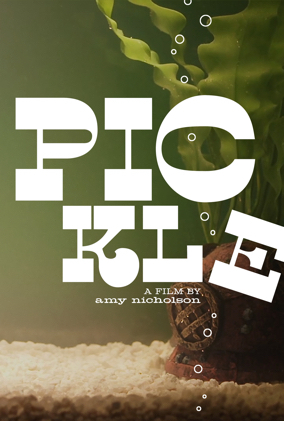 "Pickle" is an ode to man's capacity to care for all creatures throughout their sometimes greatly protracted existence until their occasionally sudden and unfortunate demise. Amy Nicholson is a filmmaker and fugitive from the world of advertising. Amy's projects include Beauty School, a short about dog grooming, Muskrat Lovely, which was broadcast on Independent Lens, and Zipper, which qualified for an Oscar after a run at the IFC Center. Pickle is her fourth film.